Can't decide which lippies to get? Let us decide for you! We'll send you a box full of 1 lip scrub and 4 lip balms. 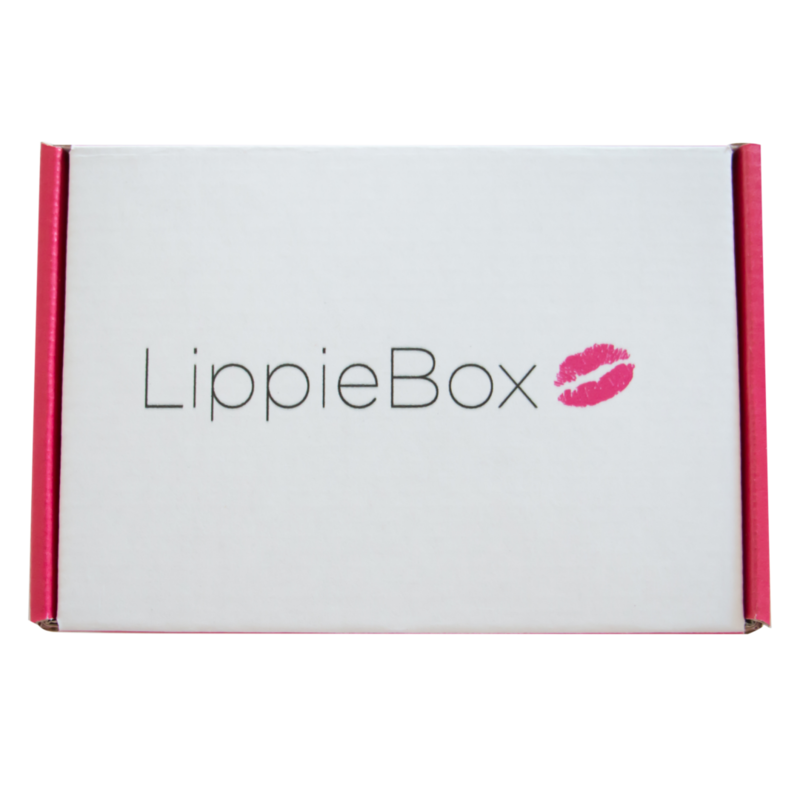 If you purchase more than one, we'll send you different products in each box!